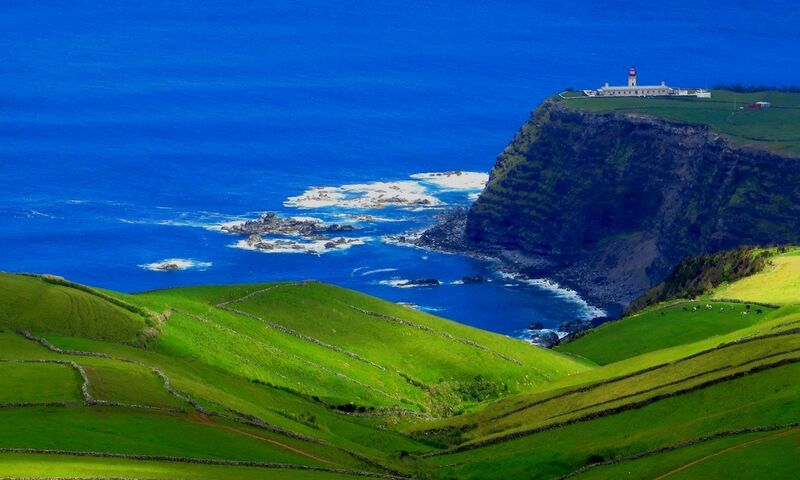 Fonte Travel Agency is a Destiny Management Company (DMC) specialized in the Triangle | The Azores, a cluster of three islands: Fayal – The Azores, Pico – The Azores and Sao Jorge – The Azores. From our websites you can do your own bookings. However, if you want our help, just send us an email with your preferred dates, lodging, activities, rent-a-car and services and we will advise you. We will make your stay wonderful and unforgettable, finding you the best prices and most exciting offers. We are a genuine Azorean company with names and faces you can find easily. António Carrilho Simas Santos, MD is the founder and CEO of Fonte Travel. 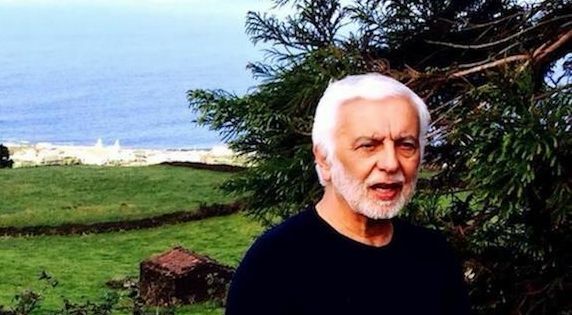 He founded this company in 2015 with the ambition and goal to bring more tourism to the Azores islands, the hidden treasure of Europe and to help accomodate the tourists interests and needs in the best way possible. 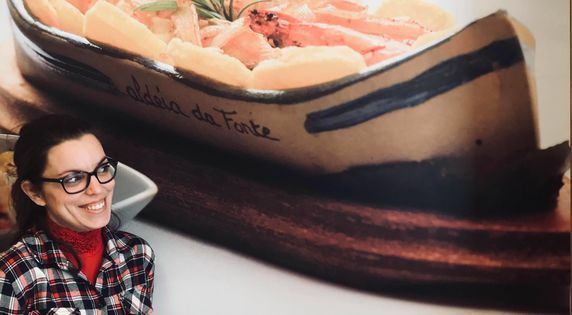 Besides being the Founder of Fonte Travel, he is also the founder of Aldeia da Fonte Resort Hotel, Fonte Gourmet, Fonte Cuisine Restaurant and currently still practices medicine as a doctor at his private clinic located in Lajes do Pico. When he is not working he enjoys swimming, meditating and ioga. Filipa Silva considered to be our head of sales and brains to our ongoing project. Passionate, not only about the travel agency but also passionate about our local gourmet store “Fonte Gourmet”. Filipa has been working for the company since April of 2017 and has most definately been a essencial part of the companies growth. Since working for Fonte travel, she has had several training sessions in many different areas, specifically sales, marketing and digital marketing. Out of the office she enjoys making jewelry and spending time with her family and friends. Nicole Lemos is the newbie of the agency, but is very much dedicated and eager to learn. As the marketing manager of the team, she plays a crucial role in keeping our sales platforms updated. Born a US citizen, she helps implement new strategies to grow the business and hopes to achieve many goals throughout her career at the company. She also has a fair part to play in the branding, communications and events of the agency. 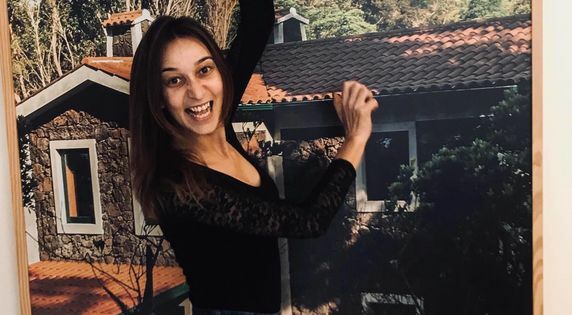 Out of the office she enjoys working and helping the community as the secretary of her hometown Calheta de Nesquim, watching movies and spending time with her loved ones.